Who are we? We are Experienced! 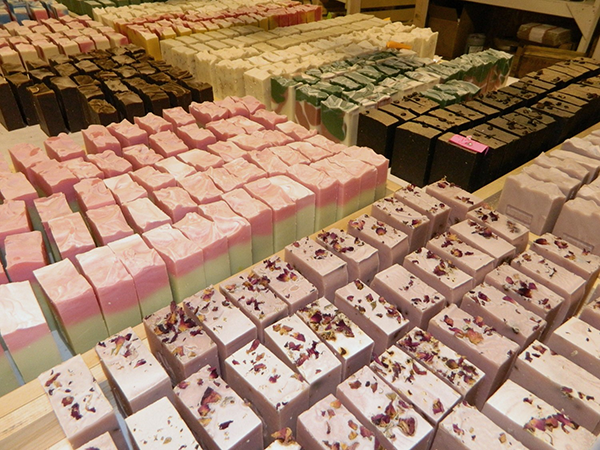 We are truly one of the longest established handcrafted soap companies in the United States. Deb has been making bath and body products since 1991. Our luxurious product line includes: cold-processed soaps (vegan and goats milk), body butters, bath salts, fizzing bath bombs, lip balm, spritzers, solid lotion bars, sugar scrubs, healing therapy creams, and gift sets packaged for you at the point of sale, or by special order. Where are we? Our 2000 square foot factory is located in Shelton, Washington. We offer retail sales at the Olympia Farmers Market April through December, the Poulsbo Farmers Market, the Gig Harbor Farmers Market October through December, and at the Tacoma Farmers Market on Broadway. Our Mission is to always be 100% vested in creative research, focused innovation, and environmental awareness in every department of our growing company. 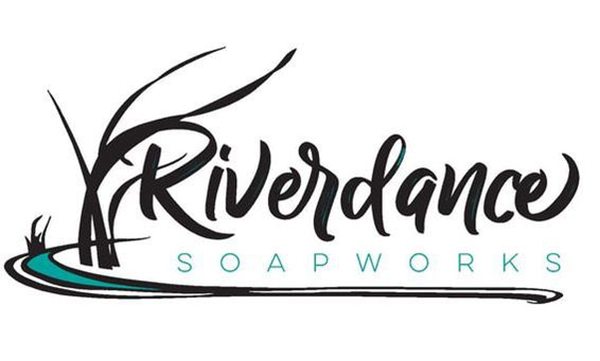 With integrity as our rudder, from stirring to storefront, it is our primary intention to offer excellence in bath and body care products at competitive prices. We have worked diligently to earn your trust, and it is our utmost mission to maintain and foster that relationship. Our mantra: We're Comfortable In Our Skin . . . Are You? About Us: Deb made her first kettle of soap in 1991 while living a "back to basics" livestyle, on a large farm in Eatonville, WA, in the shadow of Mt. Rainier. In 1996 she officially started Shepherd's Soap Co., and moved into a gift shop/factory on Highway 101 North, in the Olympic Peninsula Region. By the year 2000 she had outgrown the cozy little store, and moved to a much larger location in downtown Shelton. Trying to wear the various hats of manufacturer, marketing department, new product development, and retail storefront owner, all on her own, proved to be too demanding. So, in 2004, she relocated once again to a commercial factory where the company is presently located, as a manufacturer, wholesaler, and retailer. We also have an eCommerce website. Our retail outlet is at the Olympia Farmer's Market (open 4 days per week from April thru December). Over time, our product line has grown to include not only luxurious, moisturizing Soaps, but Bath Fizzies, Lip Balms, Solid Lotion Bars in roll-up tubes, Sweetcakes (sugar infused and encrusted soap blocks for awesome exfoliating), Coconut Milk Sugar Scrubs, fabulous Body Butters, refreshing Spritzers, uber-moisturizing fizzing Cocoa Butter Bath Truffles, Deodorant sticks, Bath Salts, and some Very European drawer sachet tablets.